DAQMAN BIDDING FOR 12-0 DEFEAT OF PRICEWISE: The Old Firm battle for value – Daqman v Pricewise – is rejoined today at the start of the Craven Meeting at Newmarket, with Daqman 11-0 up, in terms of completed Flat and Jumps seasons since 2013, in which Daqman has had more than 600 winning bets. Current score this Flat season: Pricewise 5, Daqman 4. 1.15 Newmarket Gerald Mosse who, at 52, is nine years older than Tiger Woods, has been making a comeback of his own this Spring. While golfers count the years, jockeys just get on with it! Mosse made his name riding for media man and aeronautics entrepreneur, the late Jean-Luc Lagardere, so long ago that we know him this side of the Channel only as a name on the colts’ Grand Criterium at the big Longchamp meeting, where his Sagamix won the Arc in 1998. Mosse rode the 1990 Arc winner, Saumarez, the year that Nick Faldo donned the green jacket after winning a sudden-death play-off at Augusta. Mosse landed a hat-trick of Group-3 winners at the weekend, two at Newbury on Spring Cup day and one on Sunday in Dusseldorf. Beguiling Charm is the first of three rides this afternoon. It’s a worry for John Gosden punters in this race that he’s had only four winners (4-17) so far in April, all maidens or novices. At least you’re in the right division, if supporting Twist ‘N’ Shake in the opening fillies’ maiden. Godsend has won the race twice in the last four seasons. Maqsad, who was favourite this morning, with conditions in her favour, gives us a line to the Nell Gwyn, as she was readily held by Sunday Star on today’s course in September. 1.50 Newmarket High numbers are usually at a disadvantage in this sprint. Of the low drawn, Normandy Barriere is interesting, as a winner in the Spring in successive years under William Buick, and second in this race in 2017 off today’s mark. 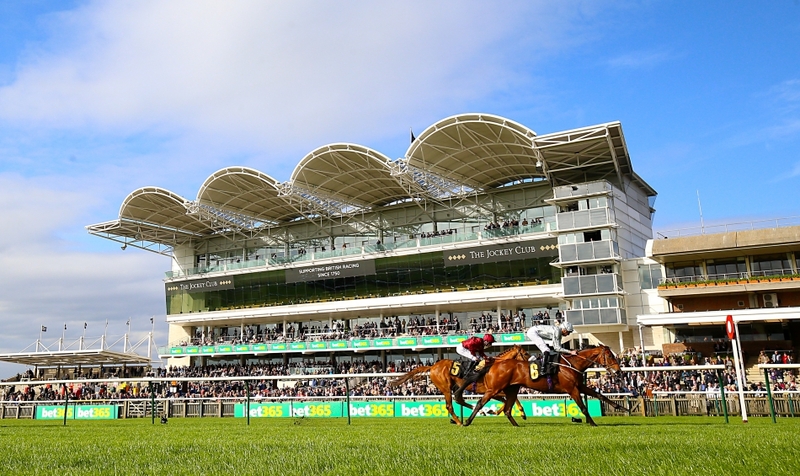 Richard Hannon’s have needed their first run back, and Buridan caught the eye on Lincoln Handicap day, a bit keen on his first outing since being gelded but beaten less than three lengths in a big field. Could do better. With the BETDAQ orange at only 107% overround, I could afford to back two: Buridan at 9.2 and Normandy Barriere at 16.5. 2.25 Newmarket (Free Handicap) The last Guineas winners to take this race were the 2,000 for Mystiko (1991) and the 1,000 for Harayir (1995). Anna Nerium won it for Richard Hannon last year before finishing sixth lengths off the winner in the 1,000 Guineas. Arctic Sound is rated the best on form but that was last year and, with them all handicapped to finish in line, the usual trick is to look for improvement from the least exposed runner, particularly if it’s saddled by a leading trainer. That would be Azano for that man Gosden again. 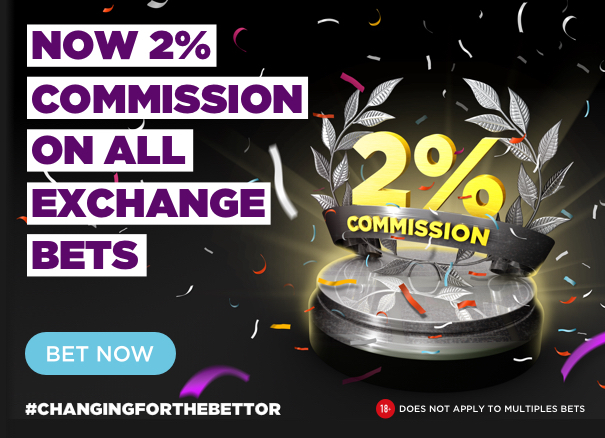 His close second in the Horris Hill at Newbury in October was given a tremendous boost when the winner, Mohaather, grabbed the Greenham and was consequently down to 15.5 in trading for the 2,000 Guineas on BETDAQ. The one they wanted early doors for this Free Handicap was Shine So Bright, a nearly horse last year, third in the Richmond, Gimcrack and Mill Reef Stakes. 3.00 Newmarket (Feilden Stakes) The Derbys in France (Intello 2013) and England (Golden Horn 2015) have been won by super-quality colts launched as winners of this race. In-form Aidan O’Brien (currently 4-5) saddles Western Australia from high in the Ballydoyle pecking order, just 2lb behind Broome and, on the book, well in front of Ten Sovereigns. But it’s hard to bet that things will turn out that way in the Classics to come. Group-3 winner Western Australia is regarded by his trainer as ‘a straightforward horse’ – nothing more exciting – who ‘could’ step up in trip after this nine-furlongs starter today. Kick On was only sixth when Western Australia was a close third behind another Ballydoyle colt, Magna Grecia, in the Group-1 Futurity Trophy at Doncaster. Kadar floored odds-on Waldstern at Haydock in September but both seemed to benefit from the softish terrain that day, and I think Western Australia likely to land O’Brien his first Feilden. 3.35 Newmarket (Nell Gwyn Stakes) Speciosa (2006) was the last winner of this to take the 1,000 Guineas – at 10-1 SP – but the fourth filly home last year, Billesdon Brook, was an even bigger surprise first-Classic scorer at 66-1. Her trainer, Richard Hannon, has dropped all bar Come On Leicester from his entries for this famous prep today but it looks like an experiment raising this sprint winner in trip. And Charlie Appleby has only ‘hopeful’ to say about Nashirah and Orchid Star, and he’s talking about a place not the winner’s enclosure! Mot Juste beat Angel’s Hideaway and Sunday Star, with less than a length covering the three, in the Oh So Sharp Stakes over the course and distance. Which one has done best over the winter? The paddock and the market will help you decide. The word from the gallops is for Sunday Star. Aidan O’Brien doesn’t have a runner but his Just Wonderful sets the standard in that she won the Rockfel, another CD Group race at the end of last season, with Main Edition three lengths third. Main Edition looked exposed after seven starts and well beaten that day but now we have to factor in a higher rating for the runner-up, Dandhu, who won the Fred Darling at the weekend. Main Edition had finished in front of Just Wonderful when they were fifth and seventh in the Moyglare at The Curragh. All in all, her experience could win this on the best of her form but, for value, Sunday Star at 9.2 BETDAQ offers this morning. Ridden by Gerald Mosse.